​﻿Symphony or Rock Concert: Few Easy Steps on how to attend in style. Regardless of your taste in music, leaving in our limousine will surely make the event extra special. It could be a symphony, rock concert, comedy club, ballet, chamber music, stadium event, music, or Cirque du Soleil. 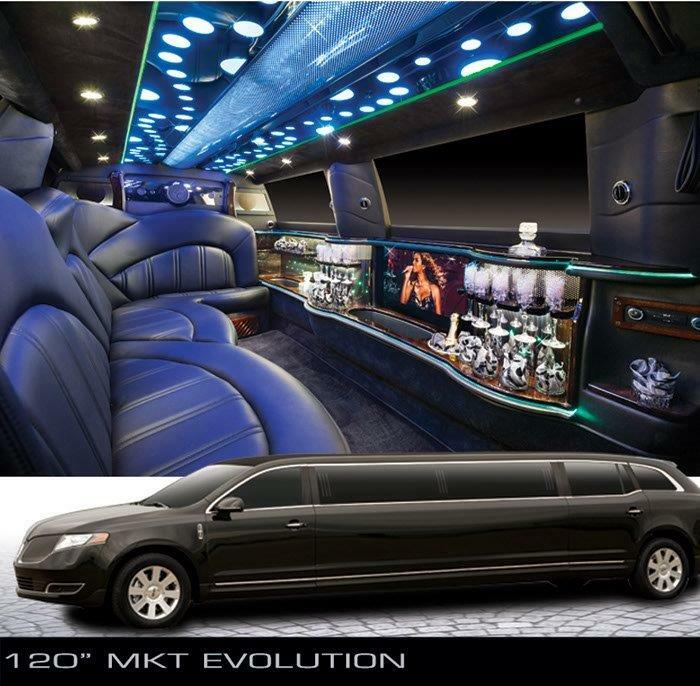 Make the event memorable in concert limo. Enjoy the comfort of the comfortable leather seats as you listen to classy music from the radio system. Enjoy the CD/DVD player and television available. Just be wowed by the music. There is variety. You can snoop to a classical hit and get right in the perfect mood for a pleasant symphony. Either way, take pleasure in the bar area with the pleasant stemware. Whichever event you are attending to, make early preparations. We have smaller limousines for a single couple. Stretch limos for groups are also available. Party buses are at your disposal. 3. Scheduling is never a problem. Your professional driver will arrive right on time. You can always arrange for pick-up at various locations. It does not matter the location of your destination. We are there for you. Our chauffeurs are professionally dressed, courteous, and well trained. They strive to attend to all your needs and offer you an exclusive soothing time. 5. You will not have to put up with Hassles like driving and/or parking. Our driver will pick and drop you at your doorstep. You don’t have to be worried about driving to your residence. You can carry on having fun on your way back. 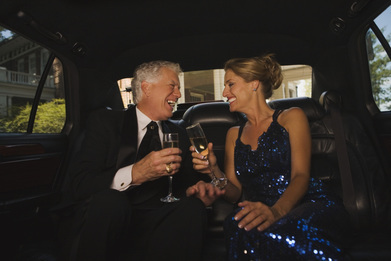 With so many great places to attend a concert, here in Columbia, or in nearby Baltimore and Washington, DC, Limo Columbia is ready to provide great service and great limo rental prices. 1. Just fill the form above. 2. Click on a button which says "Give me my FREE Quote."